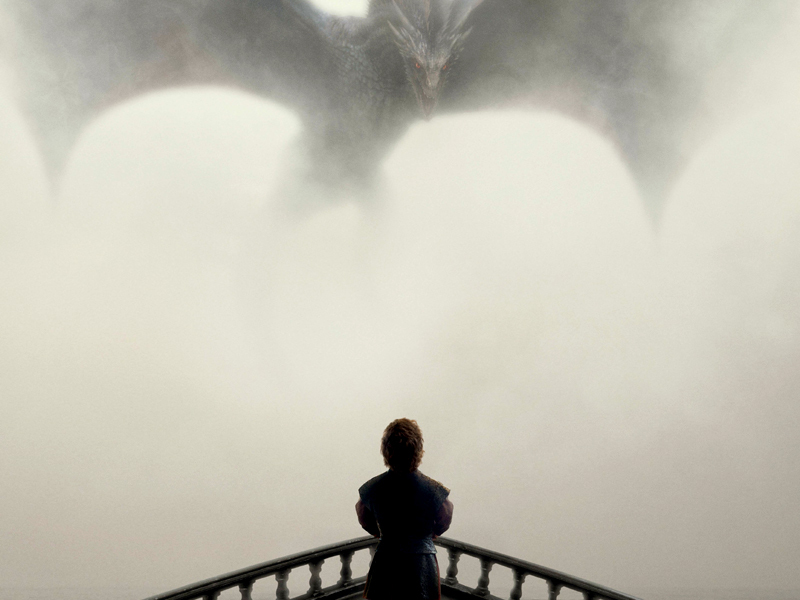 Browse: Home / 2015 / April / Sci-Fi This Week: Game of Thrones Season Five Begins! Get ready to return to the shores of Westeros! The sure-to-be-epic fifth season of Game of Thrones bows Sunday night on HBO, with more Tyrion, bigger dragons, Sand Snakes, and the hope of a new alliance on the northern frontier. Also this week: Kyle attempts to protect the cure while Alan’s relationships explode on the season finale of Helix, and a massive confrontation puts the mission to fix the past on the line in the season finale of 12 Monkeys. 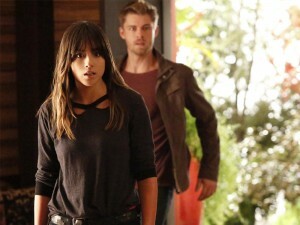 Meanwhile, The Tomorrow People‘s Luke Mitchell guest stars as an inhuman named Lincoln on Agents of S.H.I.E.L.D. THE FLASH returns next week with new episodes. “Afterlife.” As Robert Gonzales makes his move, Coulson must do whatever it takes to protect the future of S.H.I.E.L.D. Meanwhile, Skye’s journey to control her powers takes a surprising turn when she meets the enigmatic Inhuman named Lincoln. ARROW returns next week with new episodes. 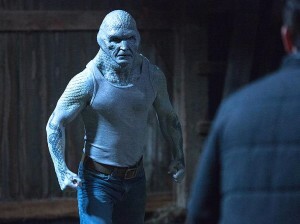 “Hibernaculum.” Nick and Hank are called to investigate a rare Wesen that leaves its victims frozen solid. Meanwhile, Juliette starts to feel that she is losing her humanity as she seeks to get revenge on Adalind. Elsewhere, Captain Renard continues to suffer from mysterious bleeding and visions while Monroe works toward coming to grips with the Wesenrein incident. 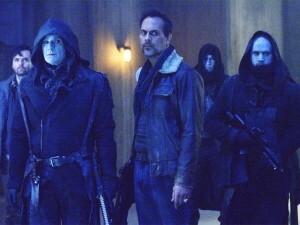 Syfy, 9/8c – SEASON FINALE! “Arms of Mine.” Cole and Railly attempt a final confrontation with their closest enemies, while Jones faces a new threat to all that she has accomplished. 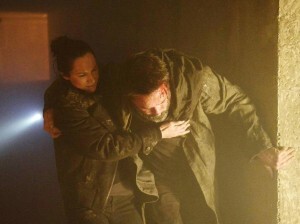 “O Brave New World.” Alan’s relationship with Walker reaches a bloody climax, while his sibling feud with Peter erupts in flames. Elsewhere, Kyle does his best to protect a possible cure for the mycosis. “Heart of Gold.” Emma is still reeling after learning the truth of her parents’ history with Maleficent, but she must focus on finding the Author, who is running loose in Storybrooke, before Gold does. 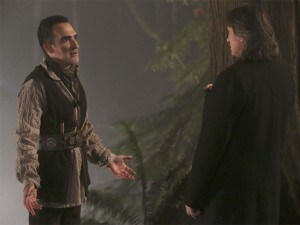 When Gold’s quest for his happy ending grows more urgent, he blackmails Regina into helping him. “The Wars to Come.” Cersei and Jaime adjust to a world without Tywin. Varys reveals a conspiracy to Tyrion. Daenerys faces a new threat to her rule. Jon is caught between two kings.